A new showroom in France! 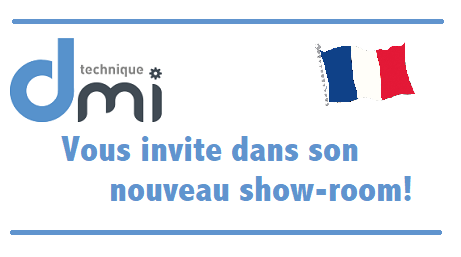 A new showroom for Star products has been opened in France! 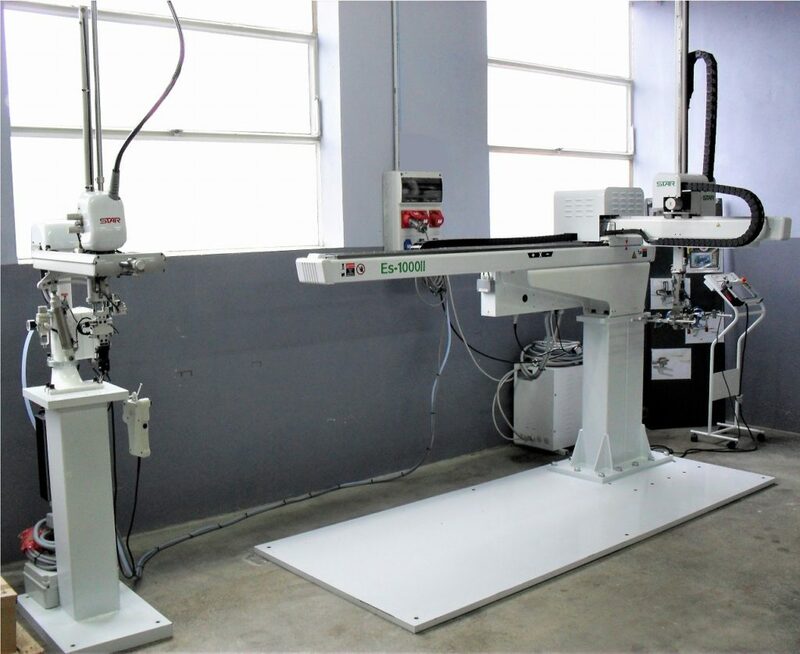 Tiny but efficient, the showroom, which is located c/o our partner DMI Technique in Oyonnax, hosts a Sp-600F IV model sprue-picker and an Es-1000II model cartesian robot.